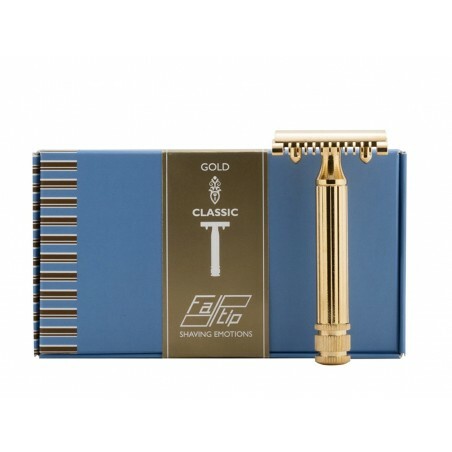 Fatip Gold Open Comb Safety Razor. 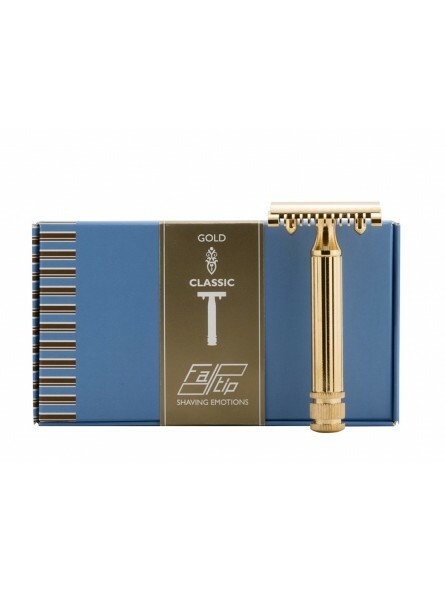 Three piece open comb razor that provides a close shave. Specially recommend for tough bears.